Cecelia Smith Hunter, age 90 of Jacksonville, died April 4, 2019 at Vidant Duplin Hospital in Kenansville. 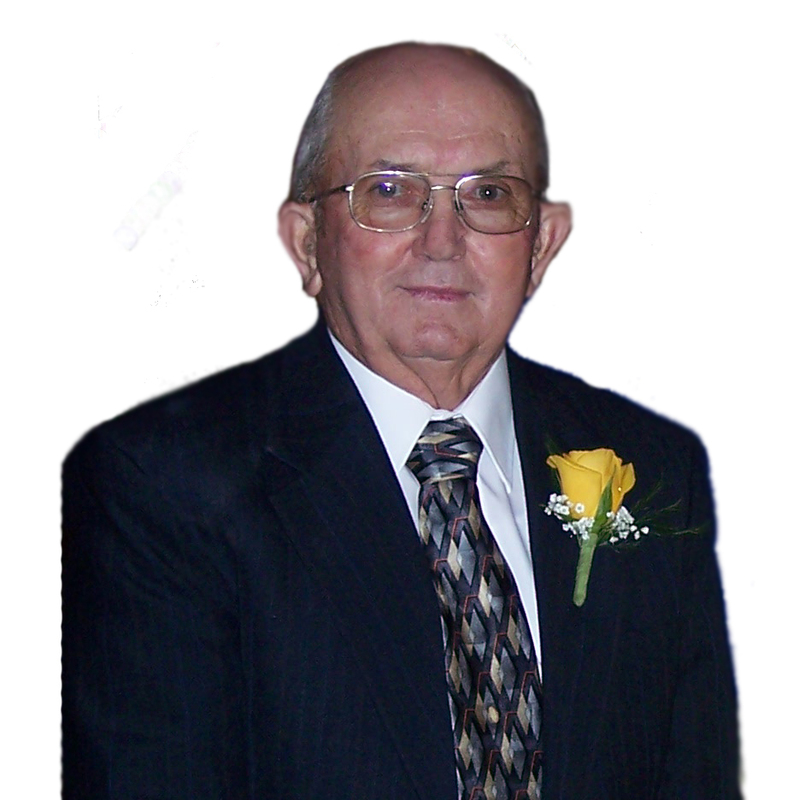 Visitation will be on Tuesday, April 9, 2019 at 6:00 PM with a memorial service starting at 7:00 PM at Serenity Funeral Home in Beulaville. Ms. Hunter is survived by her four daughters, Pam Hunter Elsasser of AL, Mindy Hunter Peterson of Jacksonville, Darlene Hunter Powell of Clinton, Teresa Hunter Whaley of Maysville; two sons, Robert Hunter of FL, Ronald Hunter of SC; two brothers, Francis Charles Smith of NY, John William Smith of NY; thirteen grandchildren; and three great grandchildren. In lieu of flowers, donations may be made to Onslow House Assisted Living, 300 West Ashe Street, Burgaw, NC 28425.